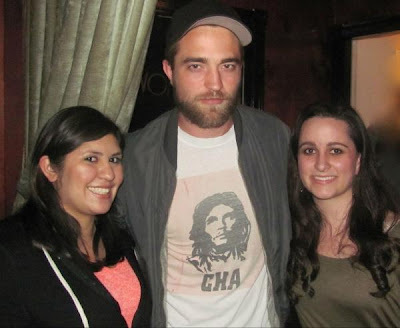 Rob showed up to support Johnny Flynn at the Hotel Cafe last night, and these lucky fans got a pic with him. "my friend asked if we could take a picture, he said yes and shook our hands and said nice to meet u. he was very sweet!" 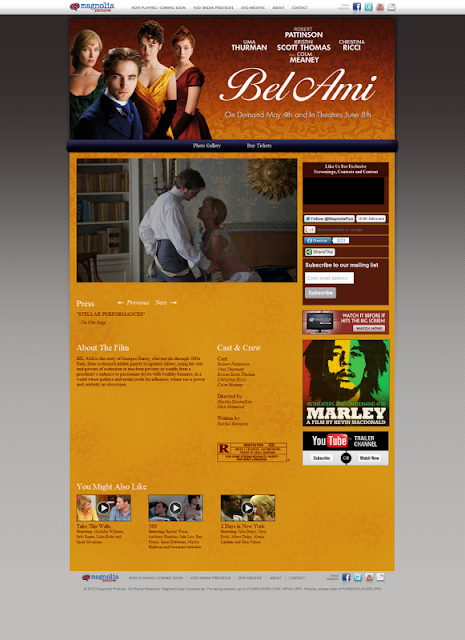 And don't forget to check out the official site and facebook page US! 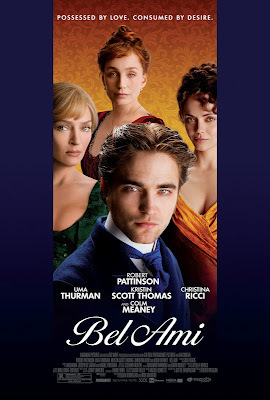 After waiting what felt like forever, Bel Ami US distributor Magnolia Pictures has finally put up a site and facebook page to promote the film. Check them out and support Rob! 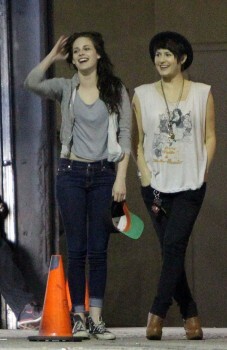 - the film will be available on demand May 4th and released in theaters June 8th. ETA: The still was posted below, but cropped at the top. Here's the full picture. 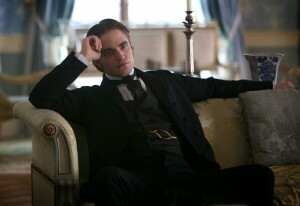 The new stills were posted on the Cosmopolis site. 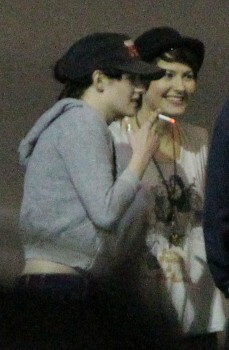 Now all we need is a Cannes announcement! 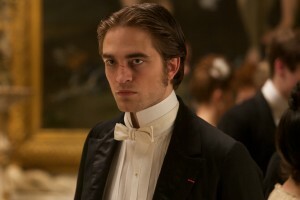 Bel Ami Wrap: New Stills, New Scenes, More Georges! 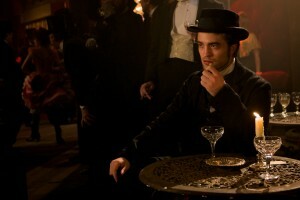 There are also tons of hot stills, most new, some now in HQ. 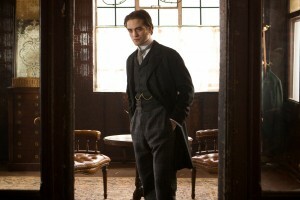 "Fear for an actor is always a good thing. 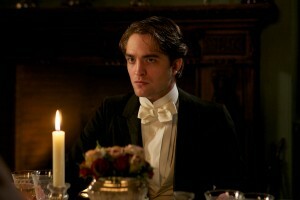 He's also fantastic, stunning, a great performer" responds indirectly David Cronenberg. 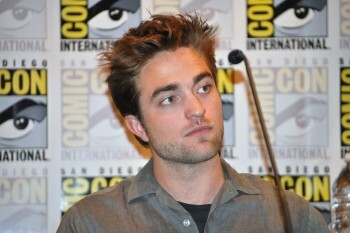 "The script was crazy and difficult," the actor continues. 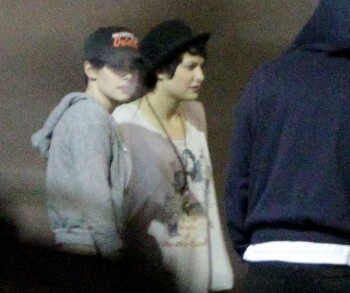 "When I heard that the person was him, I had an intuition. 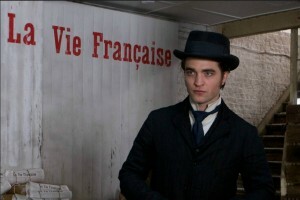 I know that Robert is a grand leap" echoes the director. 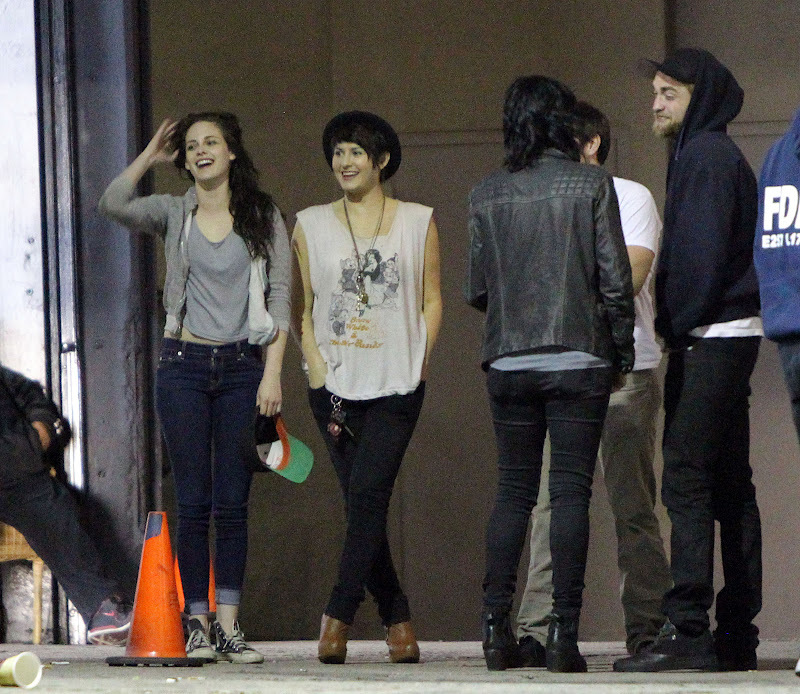 Rob & Kristen Hang Out With Friends In L.A.
Official Breaking Dawn Part 2 Teaser Trailer! 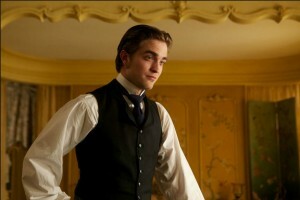 More Of Hot Georges In New 'Bel Ami' Scenes! 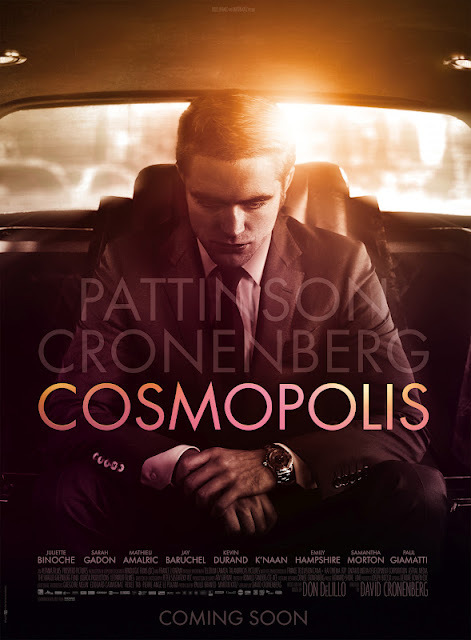 Lots of Eric In New Cosmopolis Teaser! 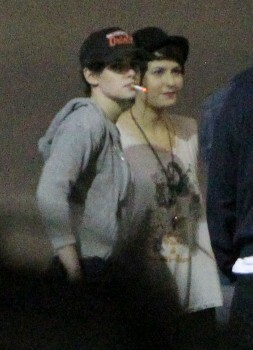 Preview Of Breaking Dawn Part 2 Trailer Is Here! 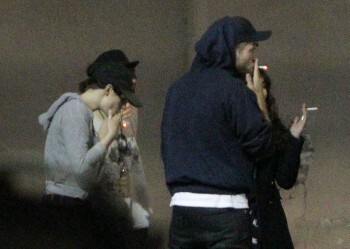 Breaking Dawn Part 2 Trailer Teaser On The Way! 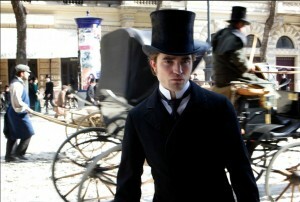 'Bel Ami' Screening: Here We Come! 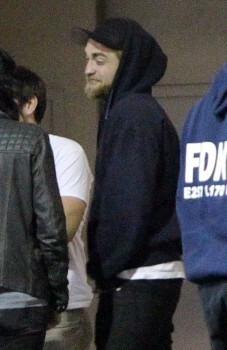 Cosmopolis Wrap Party: Rob Smiles For The Camera! 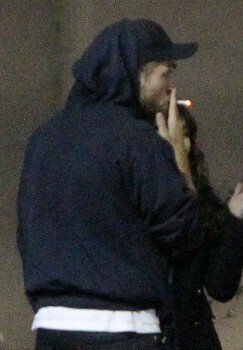 Rob Pops Up In New York: Happy Shopping! 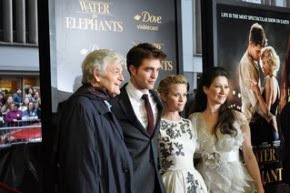 MyAnna Buring Calls Rob: "Absolutely Lovely"